We provide professional advice with a personal touch to those who wish to work and live in the Netherlands in order to help them settle in their new environment. With over 25 years experience in relocation services, banking services, tax services, financial services and all other related services, we have an extensive knowledge of all the specific rules and regulations of the Dutch system. Our wide range of tailor-made services are specifically adapted to your own personal situation in the Netherlands. We provide courses and workshops –both privately and incompany– to help internationals adjust to their new environment. Our clients come from all over the world and work in a wide range of industries. Here are just a few of the positive things that they have to say about us. We’re extremely proud and happy that our services help so many expats looking to settle in the Netherlands. Tulip Expats Services have been a great help throughout the years on everything from tax returns, to arranging and refinancing mortgages as well as being on hand and extremely helpful to answer the many questions that come up when you don’t know how to navigate the Dutch system. I highly recommend them! Tulip Expats Services were 100% instrumental in our successful relocation to Holland. Els de Buvry and Arlette de Haan’s wealth of knowledge and expertise of the Dutch community and culture were invaluable to us during our transition. They are very professional, but also have a personal touch – like you are apart of their family. We will use them again in the future and highly recommend their services! Since moving to the Netherlands, the Tulips have been my financial advisor, real estate advisor (twice), and tax accountant. They provide a great service at a reasonable price and are willing to go the extra mile to help. They understand the needs of expats and are extremely knowledgable in the Dutch laws and processes. I have known Tulip Expats Services and Els for about seven years. I met her on recommendation from my international colleagues to provide guidance and assistance with my taxes in the Netherlands. Since then Els has assisted me with purchasing an new house and in arranging suitable mortgages. Els still conducts my financial affairs and I am a very satisfied customer. Keep up the good work. Tulip Expat services were a tremendous help and value in our transition from the US to the Netherlands. This was our first experience in moving abroad, and I am not sure how we would have done everything without them. They gave us great service from everything including the proper documentation requirements, immigration process, to helping us find a home, bank, car, school and registrations of our kids. Worth every dollar (or euro) and highly recommended! We hired Tulip Expats Services for buying a house in the Netherlands. 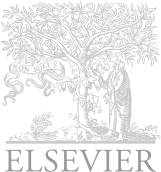 Els was extremely helpful and knows the dutch real state market very well. We were impressed by her negotiation skills during the bid process. Also from the procedural point of view she guided us, she took the time to explain every item in the contract and to reply to every question we had. I would definitely recommend her services to anyone looking for a house in the Netherlands. Our partners are essential to the work we do. 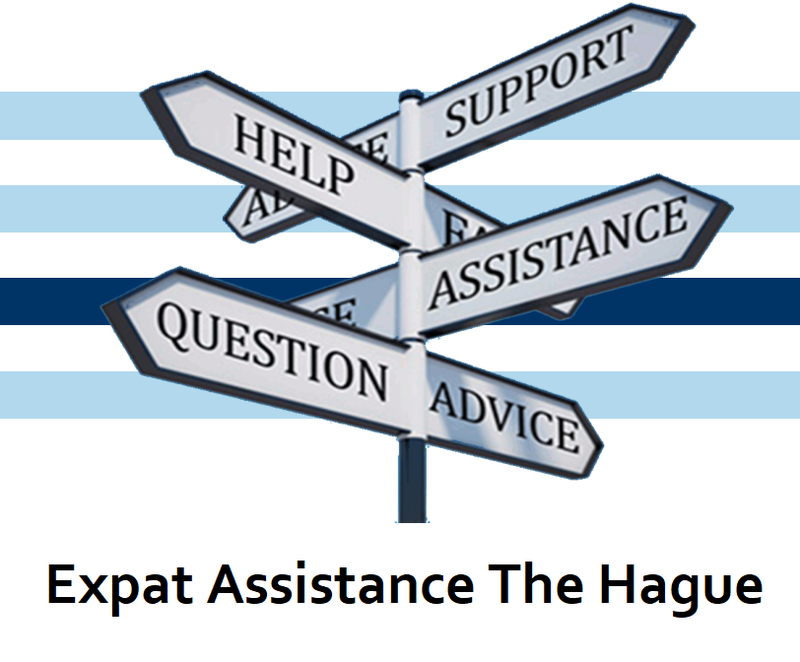 Without them, Tulip Expats Services would not be able to reach out and help the expat community in the Netherlands.